In this interesting post on Stewardship, Bob Sitze (author of the forthcoming Simple Enough: A Companion Along the Way) discusses the importance of asset mapping as part of a stewardship process. Sitze describes stewardship ministry as beginning with many presumptions about great and continuing neediness. He sees “asset-based planning and thinking” as one way to “leapfrog negativity,” and we could all benefit from a little more of that!! Right now you may be thinking about how to fund God’s mission or how to ask people to join in that task. 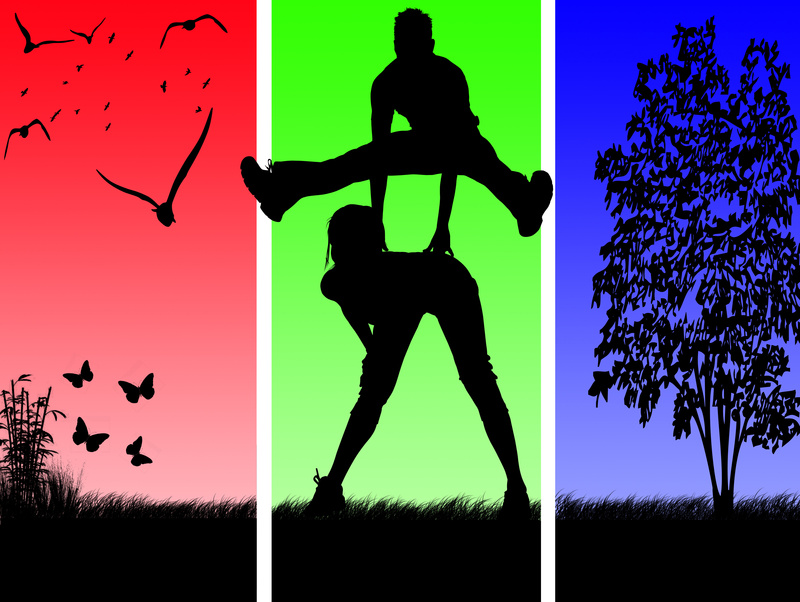 Start your thinking and planning with your already-existing assets—God-given gifts that are useful. How can you do some asset mapping within your own congregation? If you’re a self-starter, visit this website and do your own asset mapping exercise, or simply grab Luther Snow’s classic book on the topic. If you’re overwhelmed (aren’t we all?) 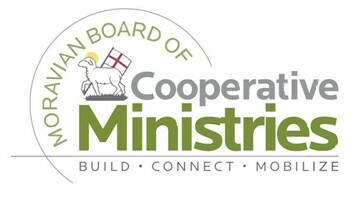 and need a bit of assistance, contact us here at the Board of Cooperative Ministries. We can not only help guide your congregation through the process of asset mapping, we can also help you identify who your neighbors actually are and begin to think about ways to serve them or invite them to join you. 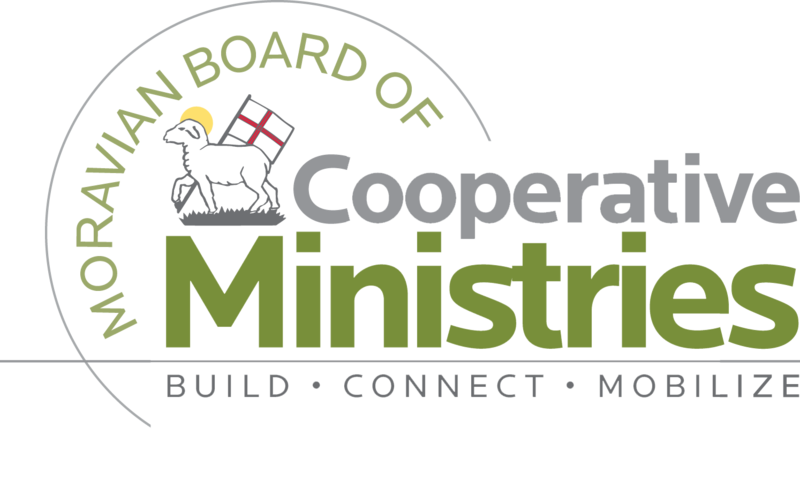 The Northern and Southern Province partnered recently to give our North American congregations access to an online demographics tool called MissionInsite. Find out more about our relationship with MissionInsite and how you can use this valuable tool. Our Lord Jesus entered into this world’s misery to bear it and to overcome it. We seek to follow Him in serving His brothers and sisters. Like the love of Jesus, this service knows no bounds. Therefore we pray the Lord ever anew to point out to us the way to reach our neighbors, opening our hearts and hands to them in their need. Let’s work together as we open “our hearts and hands” to our neighbors in their need. When we operate from from a mindset of abundance rather than scarcity, we can accomplish much for the kingdom of God. 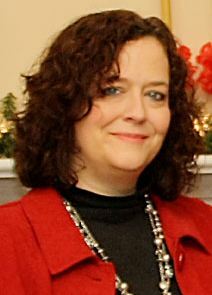 ~Ruth Cole Burcaw is the Executive Director of the Board of Cooperative Ministries. Part of her responsibilities includes offering coaching, consulting, training and facilitation to Southern Province congregations and RCCs. She’d love to hear from you!